What is typical in a 'true cost' of a CPO car? I've been seeing new cars at actual purchase (in the USA) being about 7-10% off MSRP. What can be expected or a fair offer off of a CPO price for a 2017 or 2018 car? It really depends on how much they paid for the car and it's unlikely any dealer will give you an honest answer to that question. I'll give you my trade as an example. My 2016 C300 Sport, with 9557 miles, with most packages, is now on the dealers lot as a CPO for a little over $3500 more than they paid me for it. It was completely paid for when I traded it in. If you went and made an offer on my car, I would bet they wouldn't take more than 5 - 7% off the price they're asking and they're asking $32,400. Otherwise, it would be little to no profit to them. FWIW, I am seeing auction prices showing low 40's, so there must be some room. They likely didn't pay more than 42K... my best guess. Probably most of the auction cars are cars which came off lease. Depends. How old, how many miles, what options, what condition, and maybe even desirability. I bought a 3 yr old lease-return E350 with P2 and less than 9000 miles. 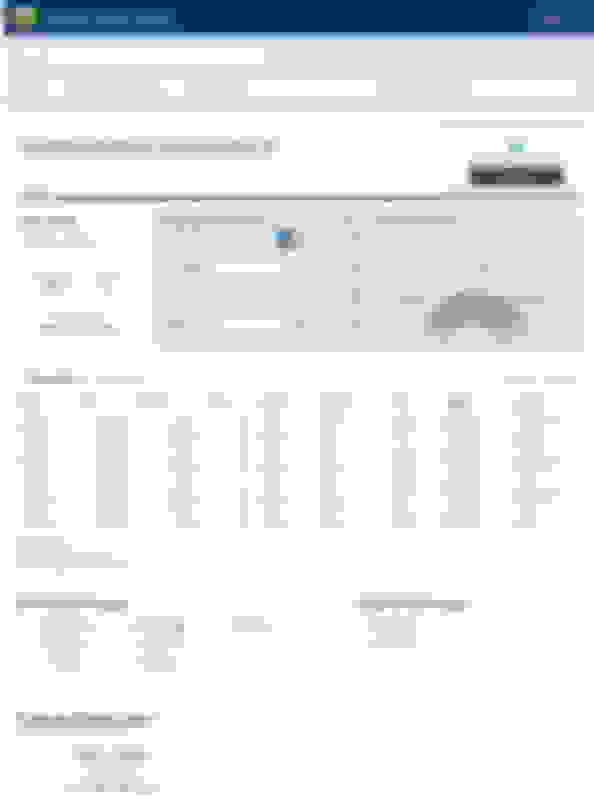 I asked for the build sheet and the CarFax report, and valued the car using Kelly Blue Book (kbb.com), and compare that to other similar certified cars shown for sale on any of the internet sites such as cargurus, autotrader, truecar, etc. . I paid the average KBB "fair market price". I thought that was a decent price considering the low miles, the extra warranty (one extra year, no mileage limitation), and the one-owner history and service records. I was more concerned about what I paid than how much of a percentage discount I was getting. Things to keep in mind. First, dealers are very much aware of the internet. They are influenced by the sites I mentioned above. Second, new cars, and especially Mercedes, depreciate rapidly. If you are immune to minor design changes or some added technology, buying "used" is often a better deal. Third, dealers often have higher profit margins on used cars than of new, giving them more room to negotiate. Good luck whatever you decide. Really good points Cao Black! That's all good info. I should have specified, likely markup on a 2018 E300 CPO. I know there's a 'cost' associated with the CPO then other costs included, etc. That's why I was thinking about a percentage as I would imagine it's pretty consistent what the markup is on specific CPO's. The car I found is a good one with P2, ~10K miles, etc. That Manheim Report (not familiar with it) values it between $38 to $44K, and that value represents a decline of 10% from 6 months ago. 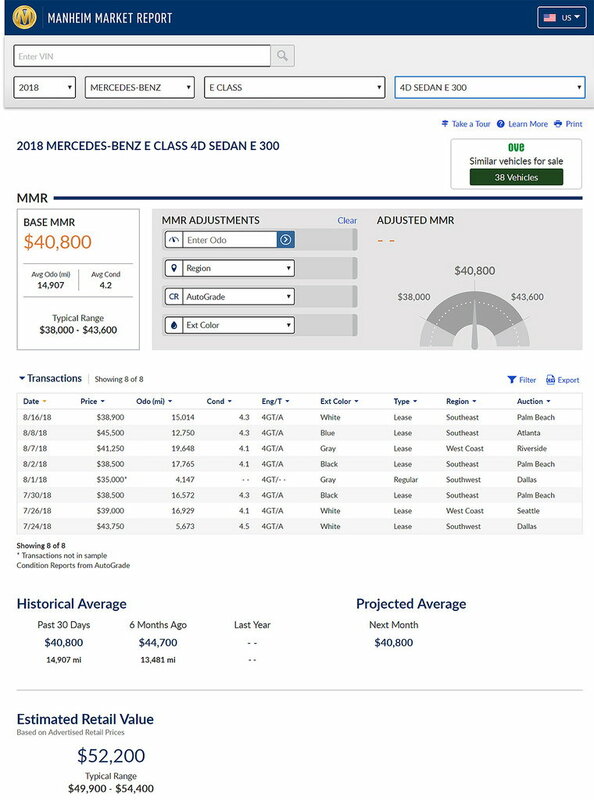 Considering it now must compete with residual inventory of unsold (new) 2018 C class, and the coming inventory of refreshed 2019 models, personally I wouldn't pay even the low Manheim value, and a quick check of CarGurus supports that position. I think the percentage thing is more meaningful when applied to new cars...the sticker price...and less meaningful on used cars. Just my 2 cents. How does the drive-away price work in your country? Quick Reply: Reasonable CPO pricing?